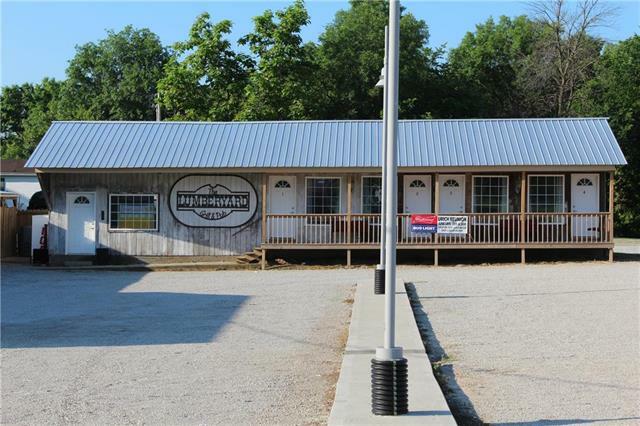 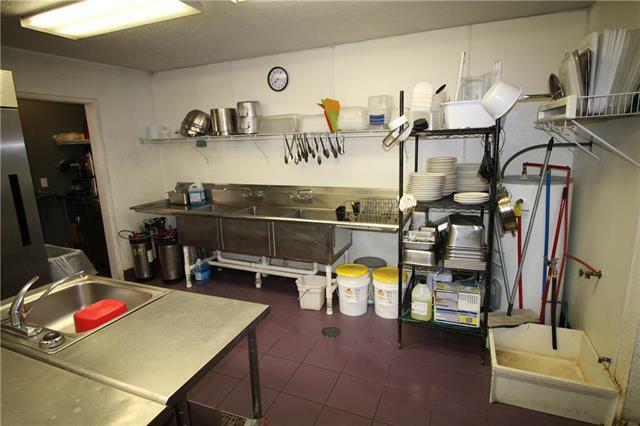 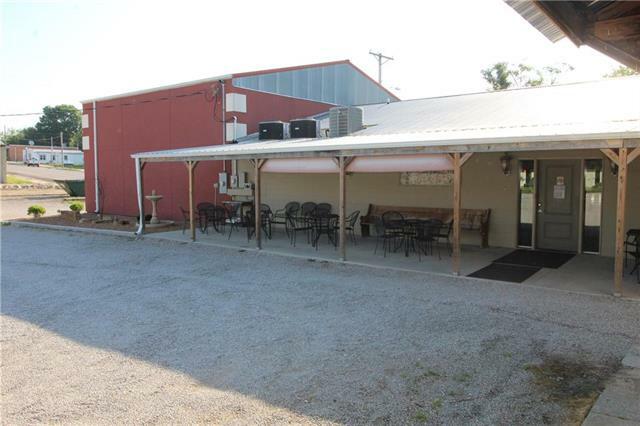 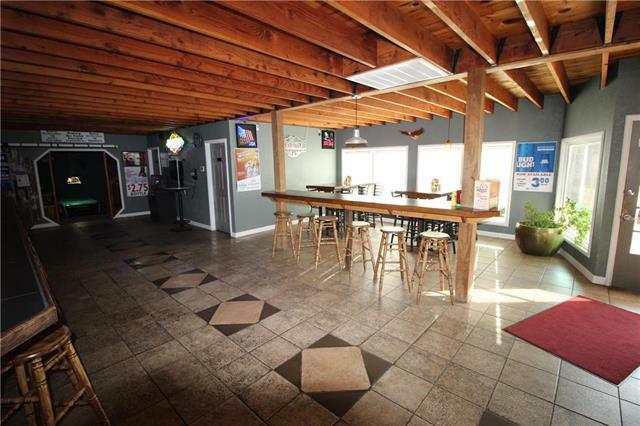 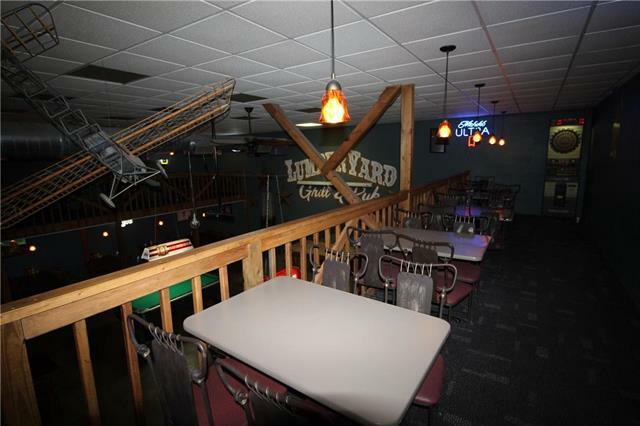 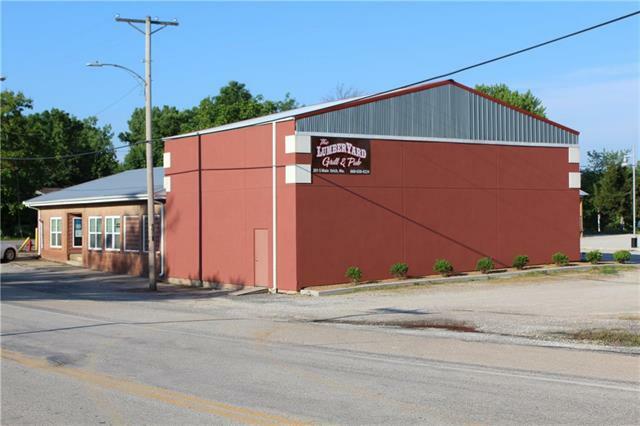 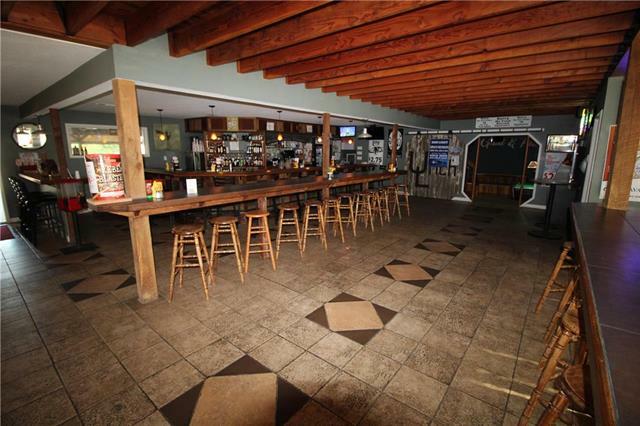 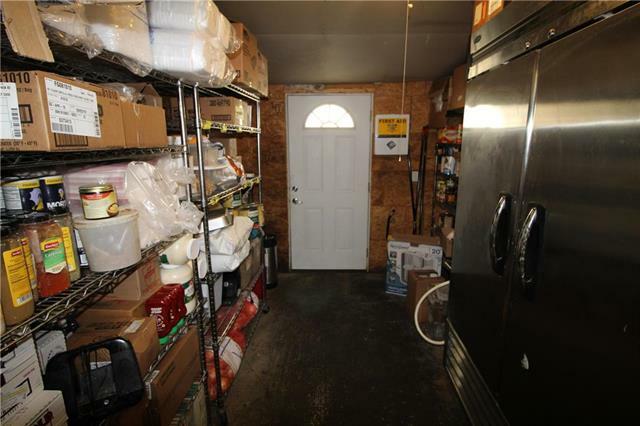 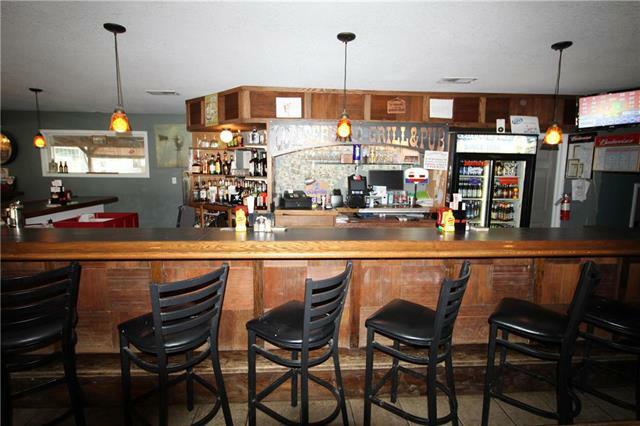 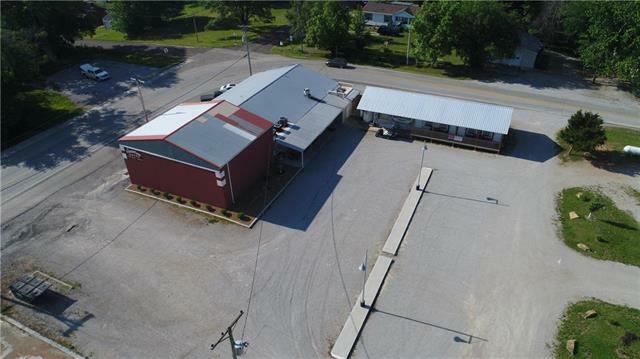 VERY POPULAR BAR & GRILL WITH ATTACHED RV PARK AND CABINS LOCATED JUST OFF OF A BUSY HIGHWAY. 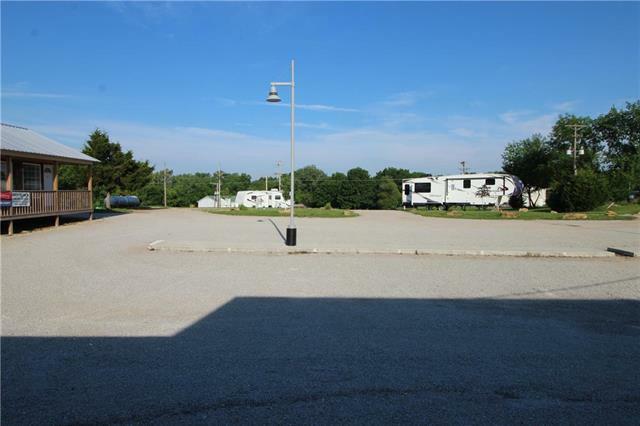 RV PARK CONSISTS OF 10 FULL SERVICE PADS WITH ALL UTILITIES AND 30/50 AMP SERVICE. 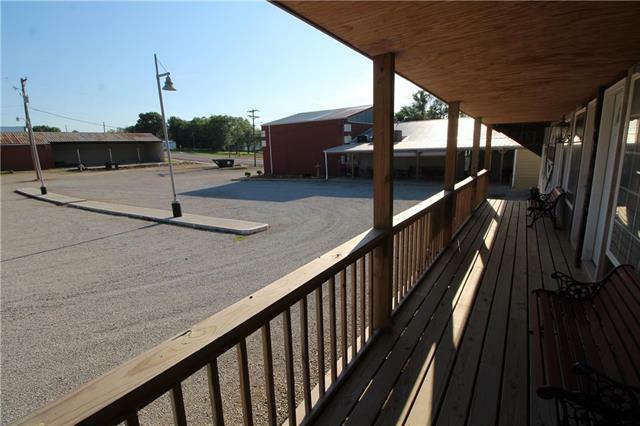 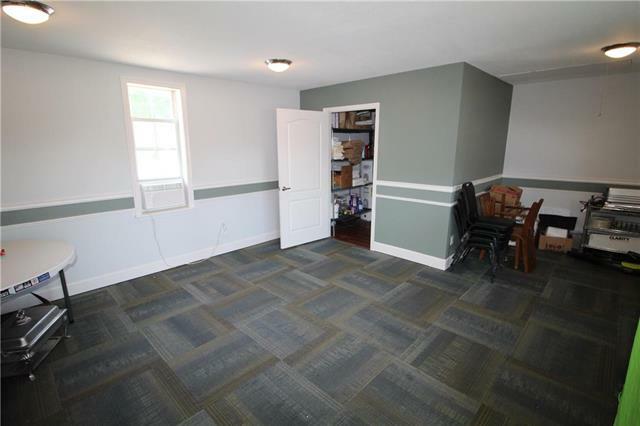 ADJACENT TO THE RV PARK ARE 4 CABINS. 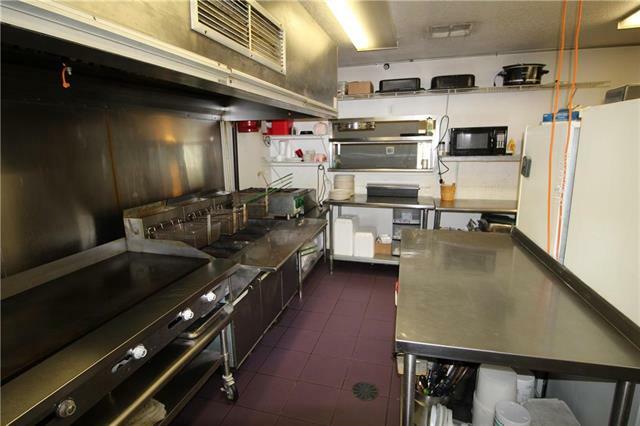 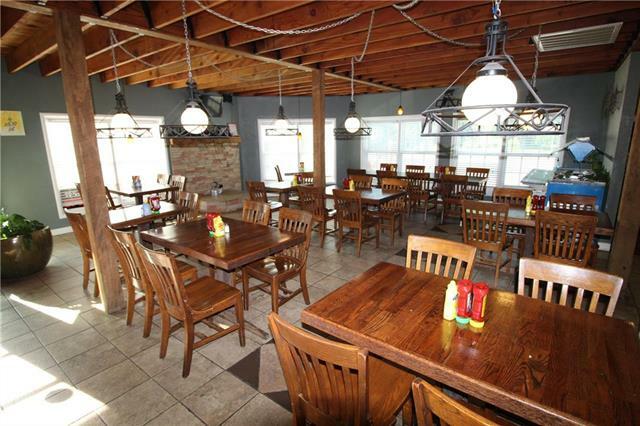 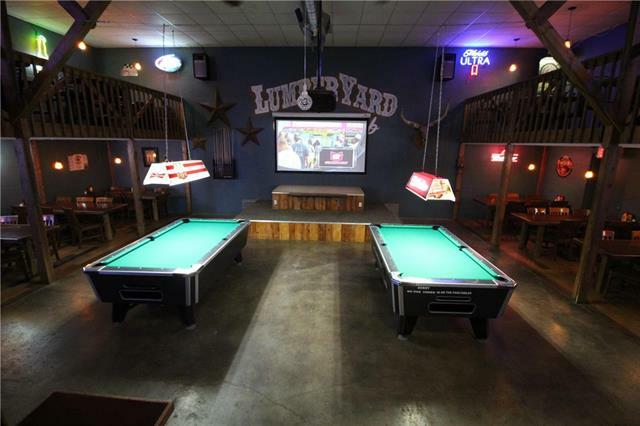 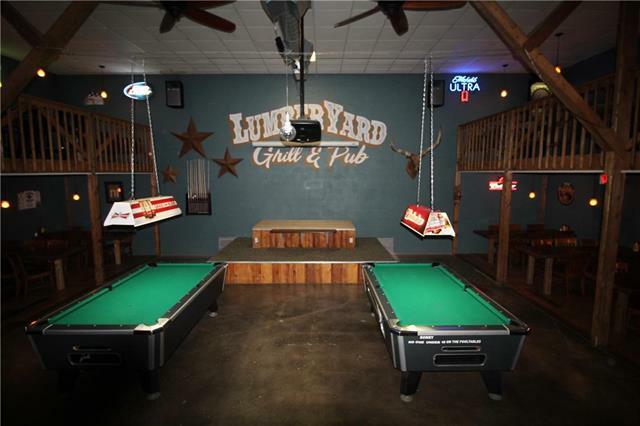 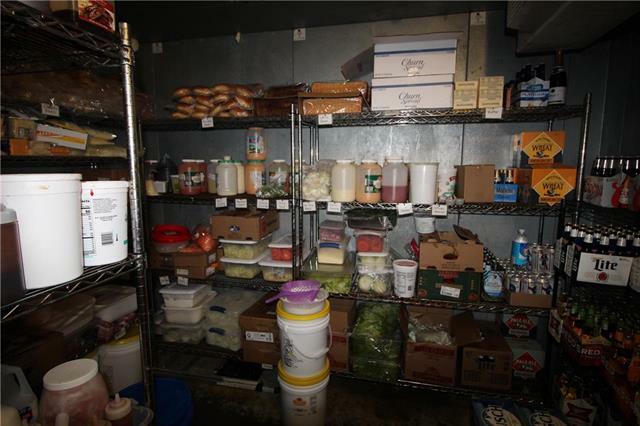 THE PROPERTY ALSO HAS A FULL SERVICE GRILL AND PUB WITH FULL MENU, PATIO AND LIVE ENTERTAINMENT. 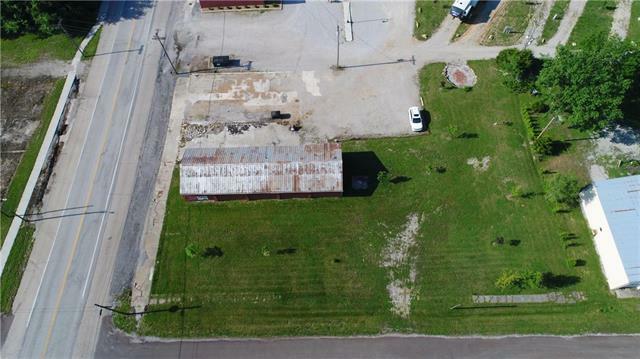 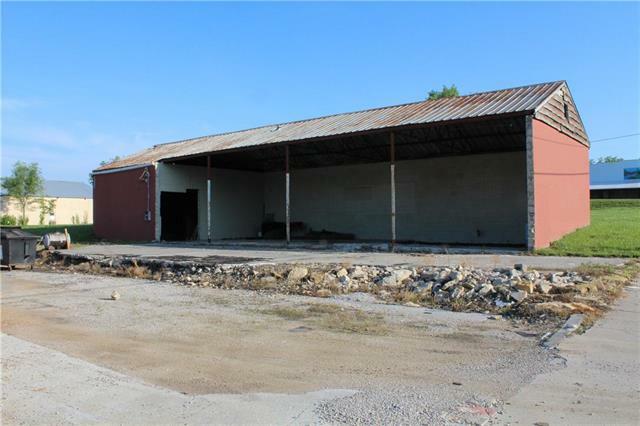 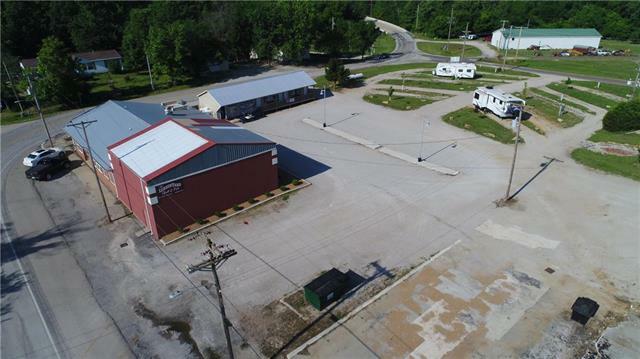 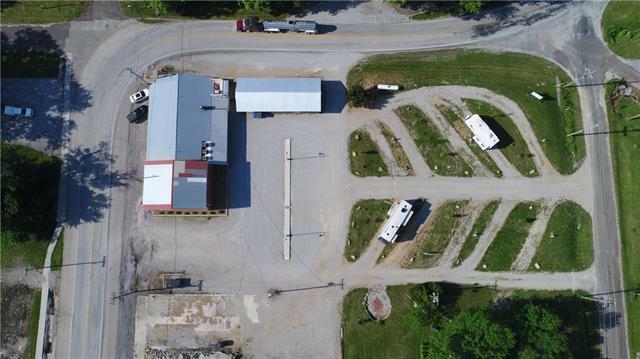 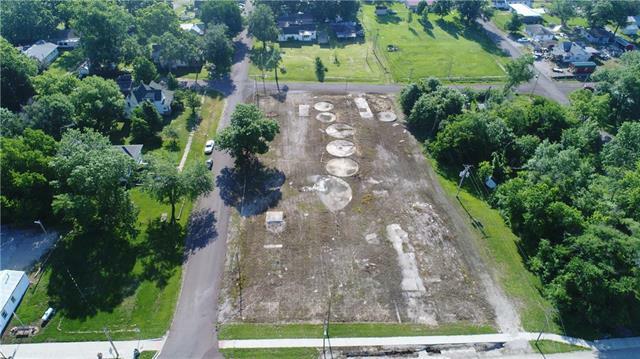 AN ADDITIONAL 3 ACRES OF LAND IS PART OF THIS SALE WHICH CAN ALLOW FOR EXPANSION OF THE RV PARK. 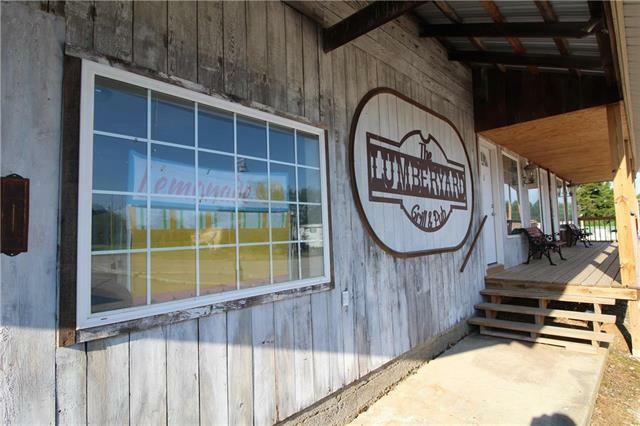 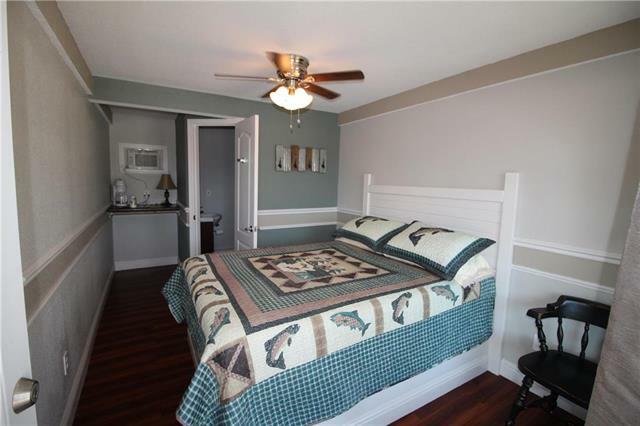 THIS IS A PRIME LOCATION FOR HUNTERS, LAKE GOERS, FISHERMAN AND PEOPLE LOOKING FOR A QUIET WEEKEND GETAWAY.